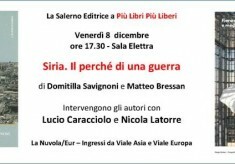 We are pleased to inform you to the presentation of the book by Domitilla Savignoni and Matteo Bressan “Siria il perchè di una Guerra”, that will be held in “Nuvola Eur” on Friday December 8th, 17.30. Lucio Caracciolo and Nicola Latorre will contribute to the debate. The event will take place at the “Fiera Nazionale della piccola e media editoria: Più libri nella nuvola più libera”. The International Conference on Security and Sustainable Development in Central Asia was held in Samarkand on the 10-11 of November. The Conference is part of the UN “one past and a common future, cooperation for sustainable development and mutual prosperity. NATO Defense College Foundation expert on Central Asia, Fabio Indeo, was one of the speakers during the summit. Click on the link below to read more about the conference. Between 8 and 9 November 2017 was held the Warsaw Security Forum (WSF). 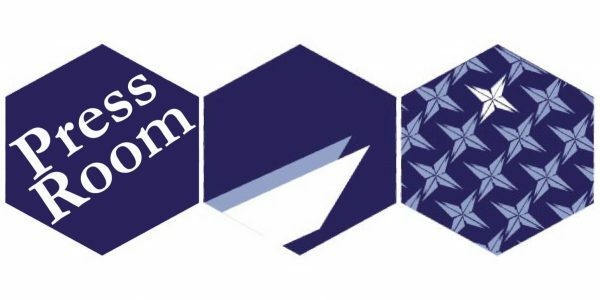 The mission of the WSF is to enhance understanding of European and NATO security policy, through dialogue between key policy makers and academics. At the WSF2017, discussion evolved around three main tracks: the global outlook, security, and defense. Our Eastern European Specialist Mattia Giulioli has participated at the Forum. The International Roundtable Conference Europe and the Middle East: A new era in the institutional management of peace, security, and economic development that will take place in Tel Aviv on 4-5 November 2017. NATO Defense College Foundation has been represented by its President Alessandro Minuto-Rizzo in the third panel of the conference.